In Photo (Left to Right): Mr. Stanley Smellie, Energy Engineer, Energy Management Unit, Faculty of Engineering; Dr. Paulette Kerr, Campus Librarian, The UWI, Mona Library; Professor Kahwa, Deputy Principal, The UWI, Mona; Professor Paul Reese, Dean, Faculty of Science & Technology, The UWI, Mona; Mr. Damien Satterthwaite, Regional Sales Manager – Caribbean, EBSCO Information Services; Dr. Sasekea Harris, Head, Science & Engineering Branch Library, The UWI, Mona Library; Mr. Kevin Atkinson, Supervisor, Buildings and Maintenance, The UWI, Mona Library. The University of West Indies, Mona Campus, in Kingston, Jamaica is one of three recipients of the 2018 EBSCO Solar Grant and our first international recipient. 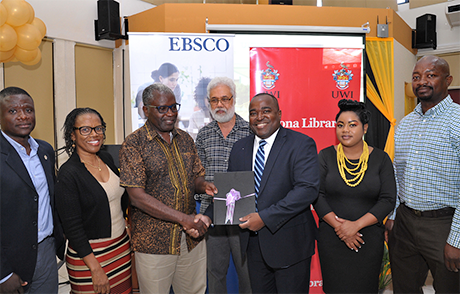 Hear from Dr. Sasekea Harris, Head of the Science & Engineering Branch Library, at UWI Mona, about how the EBSCO Solar Grant will help their library. Advance the university’s energy management program, which is one of the Agility goals of The UWI Triple A Strategy for 2017-2022. Entrenchment and expansion of an Energy Management Unit to provide vision, oversight and leadership campus-wide. 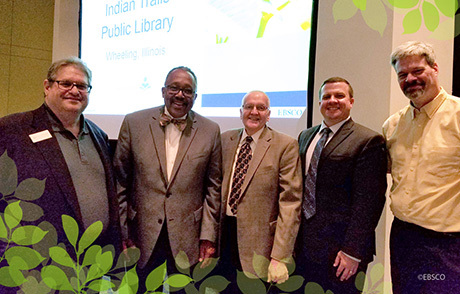 Implement a 46.86kWdc Solar Photovoltaic system on the roofs of the Science & Engineering Branch Library (SEBL) and the Physics Lab, which is projected to produce 68,415.60kWh/year. This is equivalent to a reduction of 33% of building annual energy consumption. In this regard, we can increase the amount of clean energy we use and reduce the university’s overall environmental footprint in Jamaica. Sharpen our collaborative engagements with other departments on campus, namely the Physics Department (Faculty of Science & Technology) and the Energy Management Unit (Faculty of Engineering). We can increase the amount of clean energy we use and reduce the university’s overall environmental footprint in Jamaica. Enhance research and practicum opportunities for our students by supporting the development of an in-house lab to allow for continuous training in solar PV. Implement energy monitoring display screens showcasing, in real-time, energy produced by the EBSCO-funded solar system, vis-a-vis energy being used from the grid. 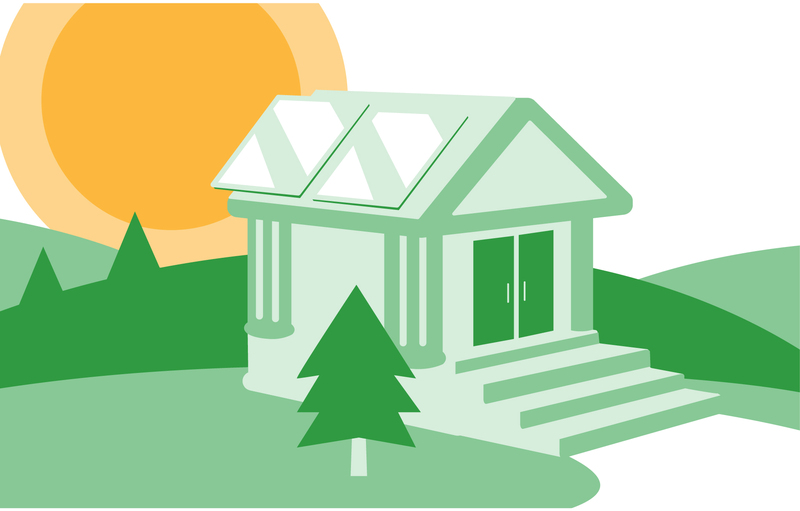 Implement solar-powered charging Study Gazebos for smart devices. Boast being the first Jamaican academic library to implement the green library building concept, albeit incrementally, as we still have a way to go. We are the first and only university library in Jamaica which has deliberately begun to articulate its strong commitment to the green library concept through on-campus partnerships in the implementation of a number of “brown power” reduction initiatives, namely: the installation of energy efficient lighting, installation of occupancy sensors and a program of routine preventative and predictive maintenance of air conditioning systems. Become a model for efficient use of resources in a sustainable manner, as well as a model of a bourgeoning green library in Jamaica. 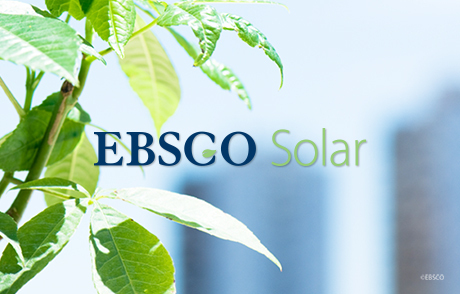 Promote the green library movement, encouraging other libraries to apply for the EBSCO Solar Grant, as well as other green library funding initiatives. Promote the UWI, Mona, library brand on-campus, as well as within the wider society. Our recent appearance in the popular and authoritative newspaper, the Jamaica Observer, as the first university outside the US to receive an EBSCO Solar Grant has enhanced our visibility. Enhance local awareness of the importance of greening Jamaica. Thank you so much EBSCO for awarding us this grant, which will add significant value to The UWI’s strategic efforts to green the campus. 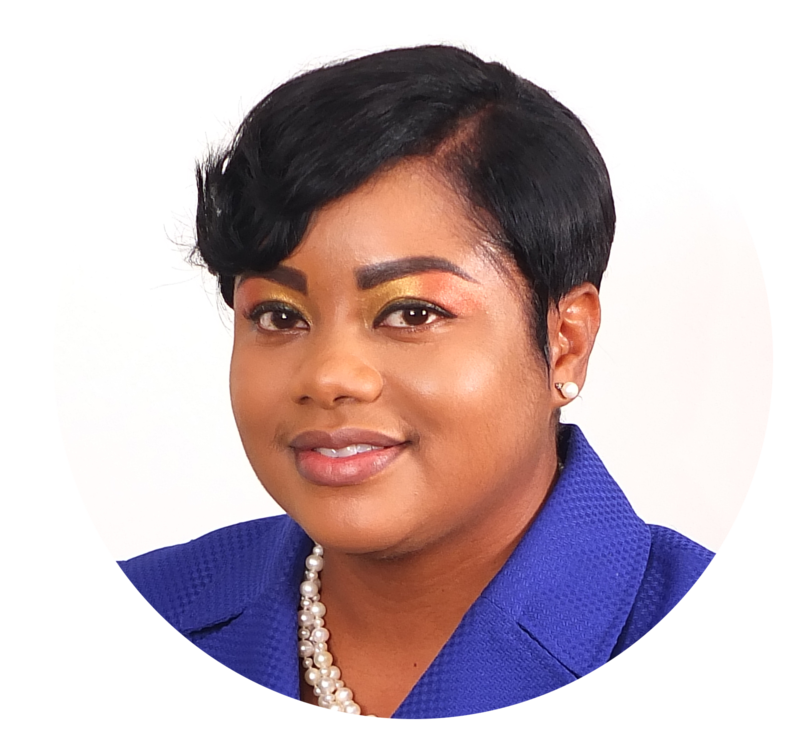 Dr. Sasekea Harris is currently Head of the Science & Engineering Branch Library, at The University of the West Indies (UWI), Mona Campus, Jamaica. She works to provide research and information support primarily to the Faculty of Science and Technology. She is also an adjunct lecturer in the Department of Library & Information Studies (DLIS), where she lectures in metadata creation for library catalogs, and previously facilitated the management of libraries and information centers.